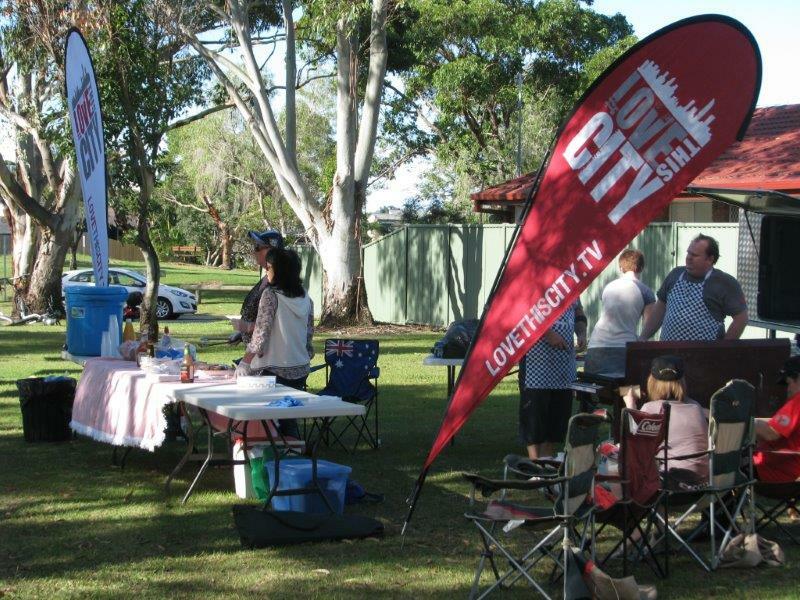 The Care Group organised it’s second Birthday/Info Day at Morialta Park on the weekend. 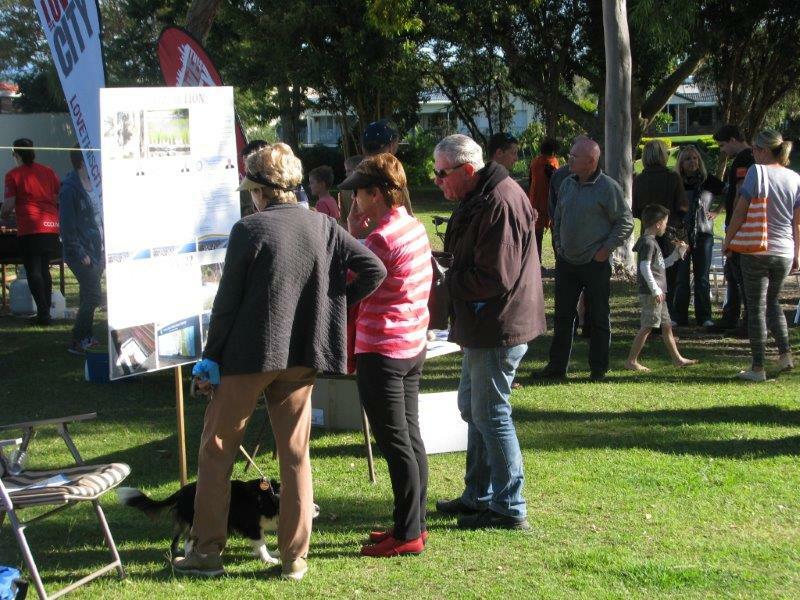 The day was a big success with a lot of interest in the lake information displays and fantastic weather. 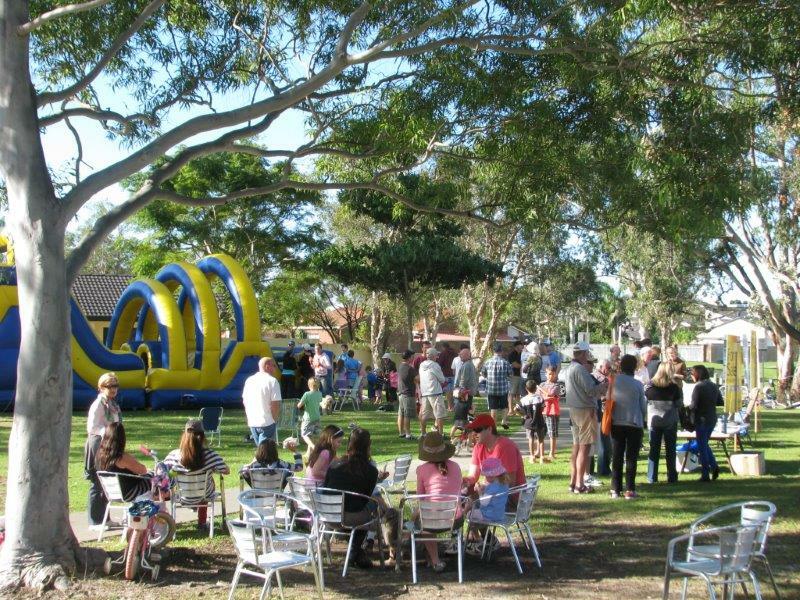 It also was great to meet neighbours in the local area that you would never get the opportunity to talk to without community events such as this. 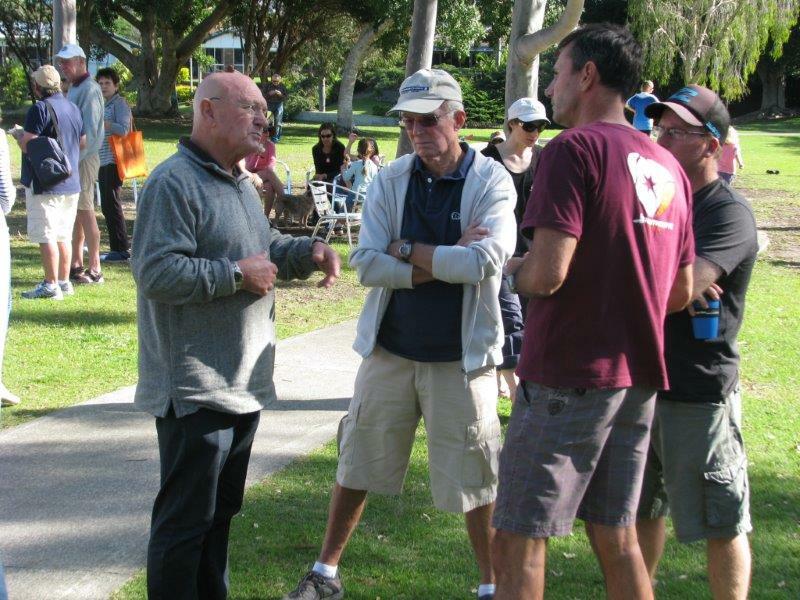 Councillor Paul Taylor attended the event a talked with many residents on issues and progress in and around the lake. 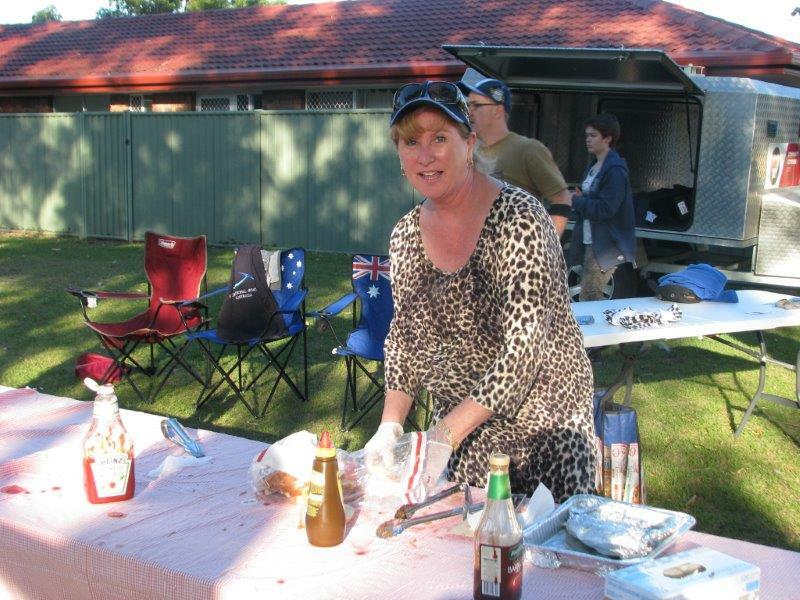 “Love This City” was on hand with many of its Volunteers to keep up a steady supply of sausage sandwiches and drinks. 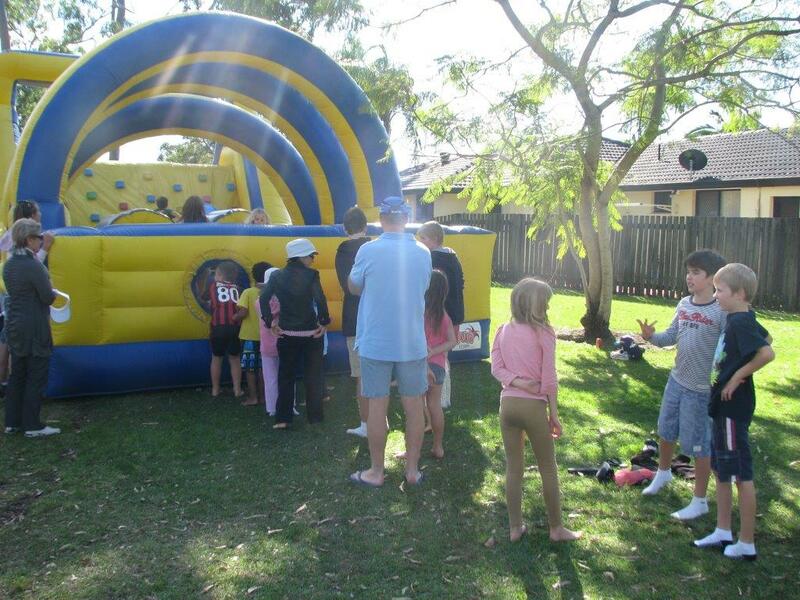 Kids were not left out with with an inflatable Team Challenge Obstacle Course. 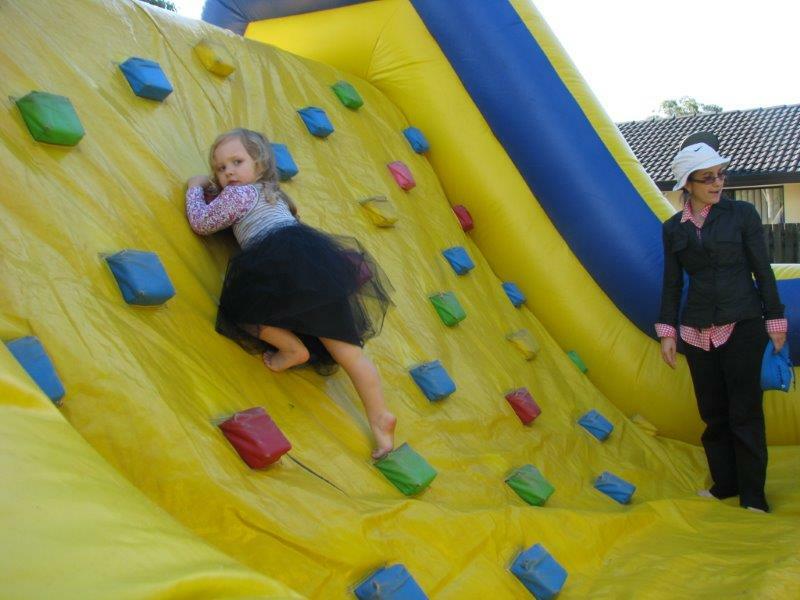 This involved to two lanes where you raced your opponent’s through obstacles to finish down the giant slide. Many thanks to Councillor Paul Taylor and Catchment Management for supplying funding and information to make this day a real success. This entry was posted in Events, Uncategorized by Administrator. Bookmark the permalink.